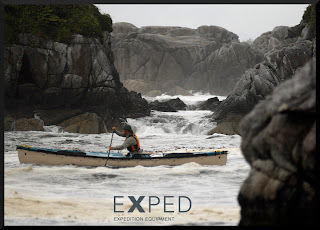 EXPED is proud to be a sponsor of the local showing of the Reel Paddling Film Festival. 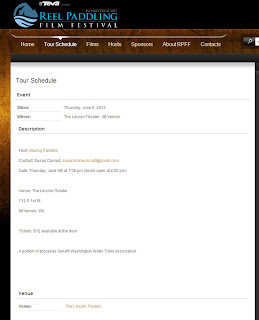 The western Washington stop on the tour is called Blazing Paddles and will take place in the historic Lincoln Theater in Mt. 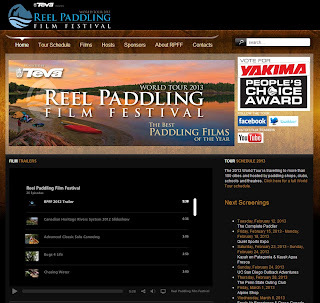 Vernon (a little north of the Seattle area) on the evening of June 6, 2013, 7 pm. 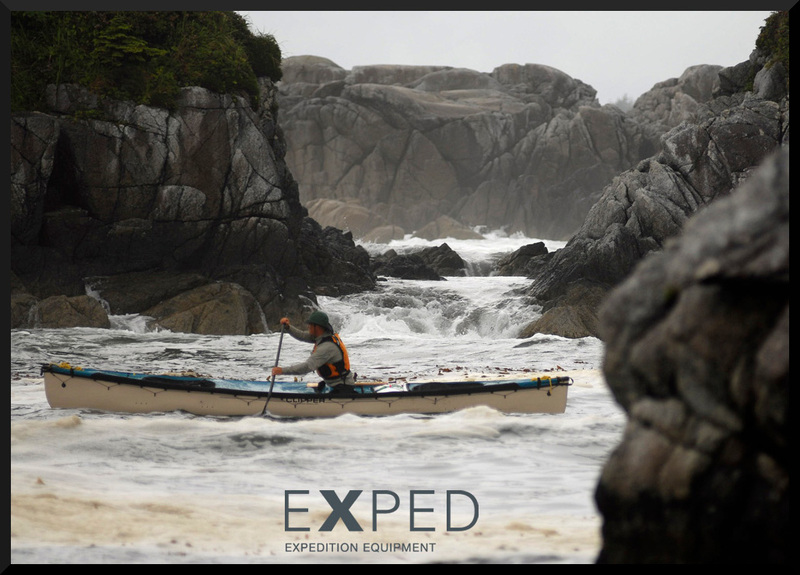 Mark it on your calendar and join EXPED for an evening of paddling films!